If ever there was a cookie that was made for tea time, it would be this one. We don’t really have tea time in our house. Actually, we barely have time to eat or, you know…shower in our house much less sit down and have tea, but if we did we would totally have these cookies. Anyhoo, we may not have tea but we have the best cookies in our house. 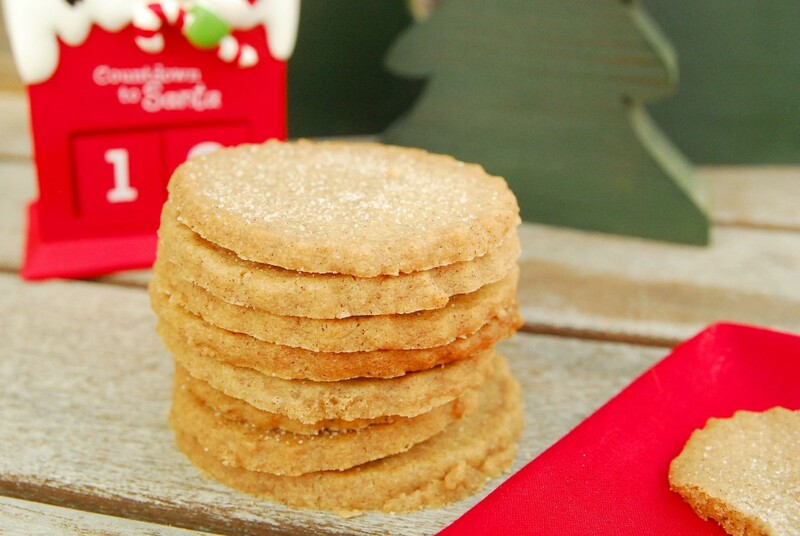 And if you love those little spiced cookies served on Delta airlines, or more recently available in every major grocery store, than you can bet your Biscoff that these will make you happy. These are tough to mess up, friends. Give ’em a try! Line cookie sheets with silpat or parchment. Use a mixer to combine butter, sugar & brown sugar. Add vanilla. In a separate bowl, combine flour, spices, salt & baking soda. Gradually add to mixer and beat until well combined. Refrigerate dough for about 30 minutes. Roll out dough to 1/4 inch thickness. Use cookie cutters to cut your cookies into your desired shapes. Use a thin spatula to transfer to baking sheet placing 2 inches apart. Cookies will spread slightly. Bake in preheated oven for 13-16 minutes, depending on whether you want softer or crunchier cookies. 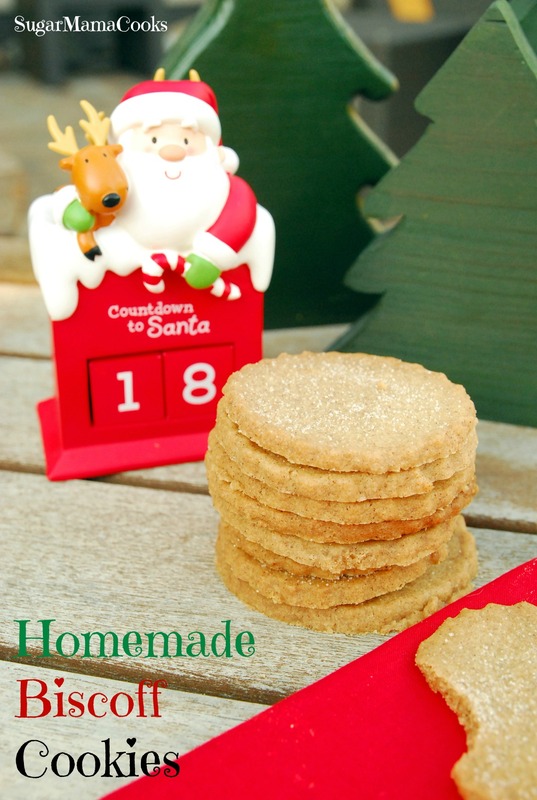 Makes 2-3 dozen, depending on cookie cutter size.